The 2018 Red Bull Defiance begins this weekend, with some of the world’s best multisport athletes racing in the showpiece event. 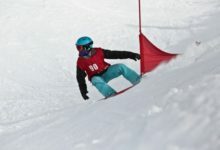 Hosted in Wanaka on Saturday 20th and Sunday 21st, the event will see big names of the sport such as Braden Currie, Dougal Allen, Courtney Atkinson, Elina Ussher, Marcel Hagener, Simone Maier, Sarah Fairmaid and Bob McLachlan compete. The elite category of the fourth edition of Red Bull Defiance will be hotly contested with many teams returning to defend their titles. 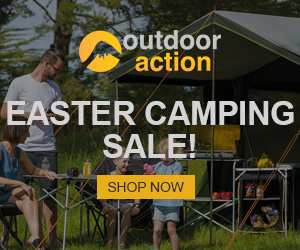 New Zealand’s number one endurance athlete and three-time consecutive World Multisport Champion Braden Currie has teamed up with Dougal Allen to defend the 2017 men’s title – that he won last year with Josiah Middaugh. He is looking forward to racing and says the conditions could be interesting particularly for international competitors. 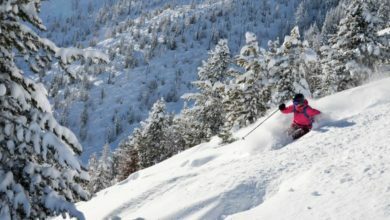 Racers Edge powered by Torpedo7 athletes Marcel Hagner and Simone Maier, who are three times winners of the Red Bull Defiance mixed team category, are back to defend their title. Other competitors flying the flag for Torpedo7 are Dunedin’s Mary Gray, who was 12th at the Junior Women’s MTB World Champs, and Jake Jackson Grammer who placed fifth at the 2017 Queenstown Marathon. Multiple Australian Triathlete of the Year and Red Bull athlete Courtney Atkinson has joined up with four-time Coast to Coast longest day women’s title winner Elina Ussher and says he can’t wait to get back to Red Bull Defiance. 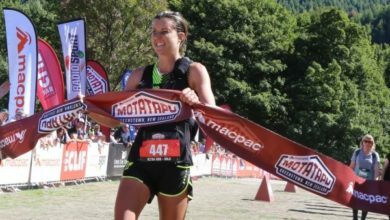 Leading New Zealand adventure racer Sarah Fairmaid from Wanaka will step out with Rob Nichol while World Champion Adventure Racer Bob McLachlan has teamed up with Richie McCaw. 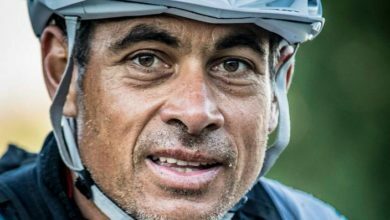 Having raced in every Red Bull Defiance since its inception, McLachlan says the event is the perfect training ground for he and McCaw in the build-up to the gruelling GODZone Adventure Race in Fiordland in March. Red Bull Sailing duo Alex Maloney and Molly Meech are racing in the Torpedo7 Skyline Traverse run. The two New Zealand sailors have an impressive pedigree on the water and are Rio Olympic silver medalist. They are currently training hard aiming for gold at the Olympics in Tokyo in 2020. Queenstown athlete Hamish Fleming, who claimed first at the Wulong Mountain Quest 2015 and second at the Red Bull Defiance 2016, is expected to be competitive in the field. 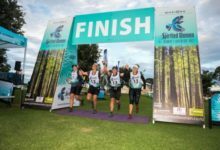 He is racing for Jaybird, the official audio partner of the event, alongside Bobby Dean, from Te Puke, who came fourth in last years Coast to Coast Longest Day and first at the 30-35 Xterra NZ. Australian lifeguard Andrew ‘Reidy’ Reid, best known for saving lives on the hit TV show Bondi Rescue will make his debut at Red Bull Defiance. He has teamed up with former Black Stick Gemma McCaw, who represented New Zealand at three summer Olympics. 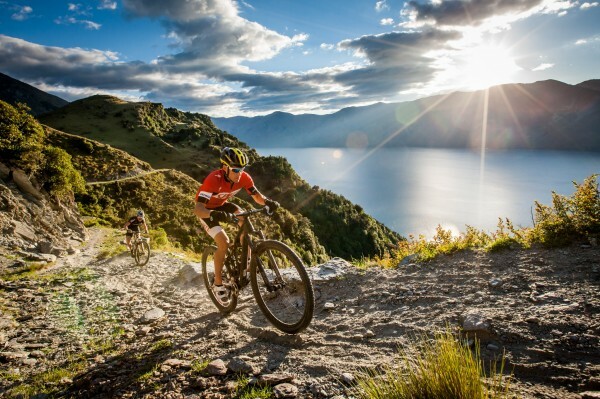 350 competitors will take part in the weekend’s events in Wanaka that include the two day Red Bull Defiance, the Giant Minaret Burn MTB and the Torpedo7 Skyline Traverse. 12 countries are represented across the field including Ireland, Sweden, USA, Spain, Switzerland, Poland, Netherlands, and Australia. 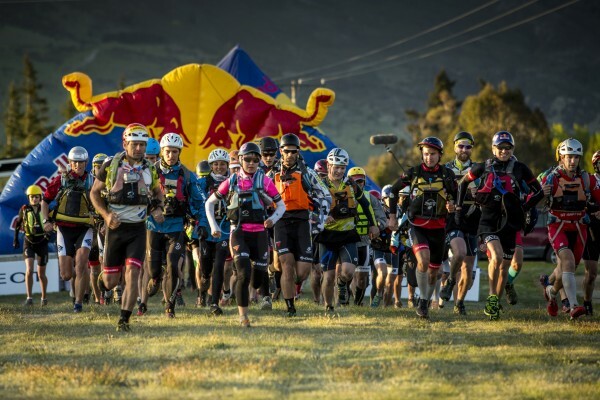 The action kicks off on Saturday morning with the Red Bull Defiance winning teams expected to cross the finish line early on Sunday afternoon at the event hub on the Wanaka waterfront.